Today, John D’Amico was supposed to wax poetic about obscure zombie movies. That piece has been moved to next week. 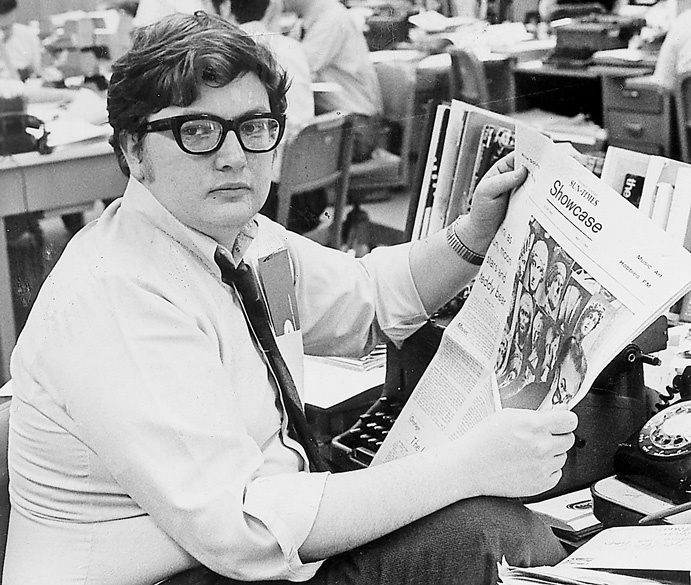 I don’t think anyone wants to read about zombie movies right now, or read about anything to do with movies, for that matter, unless it has to do with Roger Ebert. At least, I certainly don’t. I expect that over the next few days, weeks, months, I will binge on everything Ebert. Episodes, books, interviews, etcetera. That’s the kind of death this is. A death where you are left speechless and searching, grasping for the artist’s soulful air as though it will wisp away into the ether if you don’t. But of course, it won’t. It will live on forever, and there is all the time in the world to experience and re-experience it. But the impulse is unavoidable.